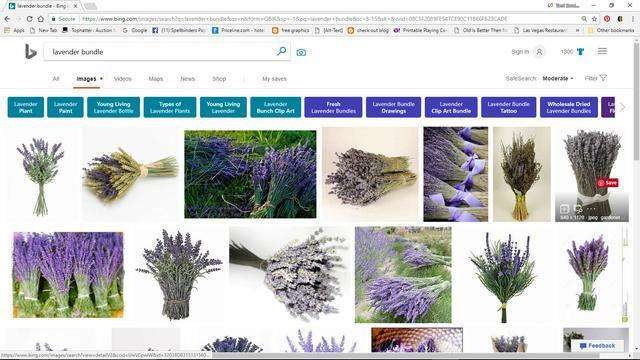 Project Description: Learn how to make your own custom labels using COMPUTER GRAFIX. Perfect for gifting, baby showers, weddings and more! Or just use the techniques to label things around the house & organize. 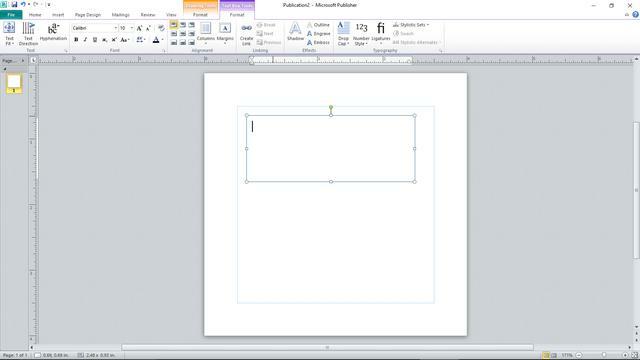 Open a Publisher document and set the size of your label based on your jar. 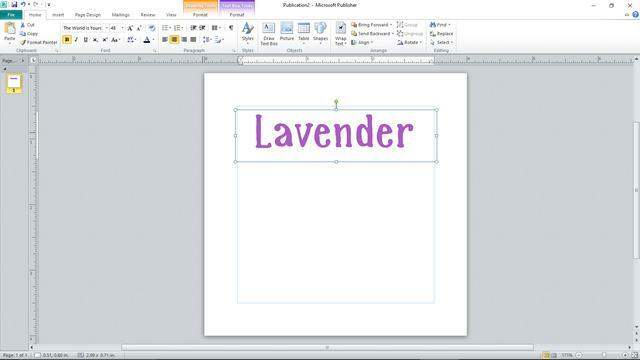 Depending on size, you can print multiple labels on one sheet. Insert a blank text box and begin adding your label title. 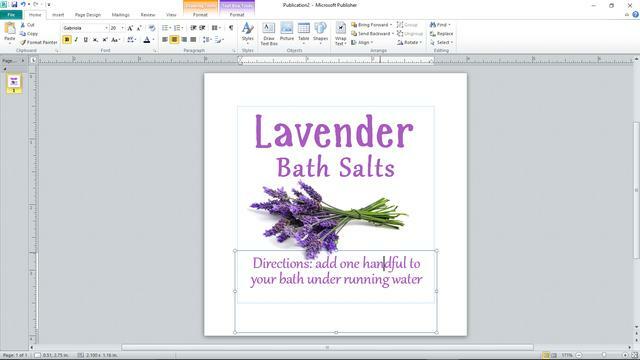 Then select your choice of font, size, and color to reflect the scent of your bath salts. 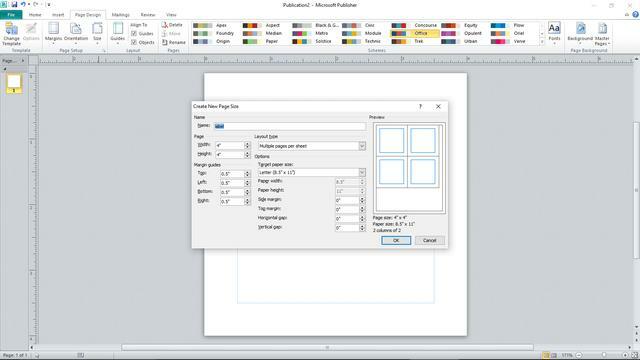 Add a second text box and continue adding your title, adjusting font and size as needed. You can also raise or lower it as you design your label. 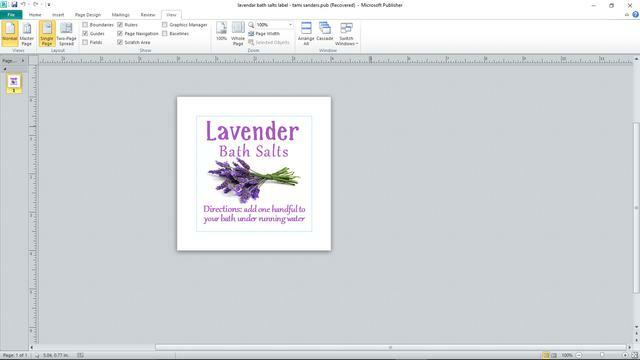 Next, search for free clip art or images of the scent of your bath salts and save a few to try out on your label. Add another text box and insert your image. Rotate box or enlarge or shrink as desired. Since a portion of the text was obscured by the text box with the image, I sent the image text box to the “back”. Add one more text box below the image to add the directions. Adjust any font sizes or text box placements as needed to finish your custom label. 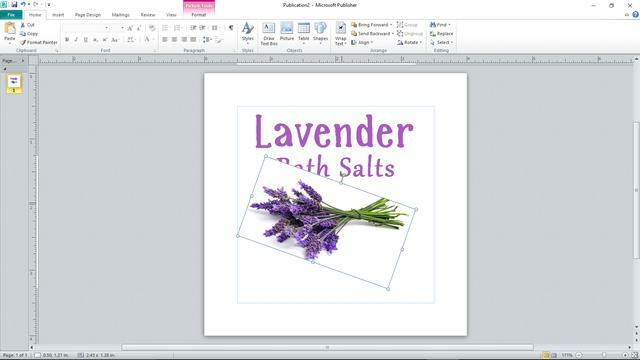 It is now ready to print following the directions on the Computer Grafix package. 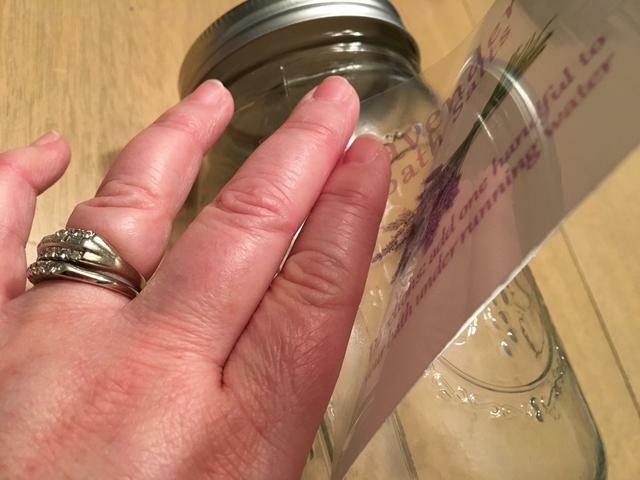 Cut labels out according to a size determined by your jar. 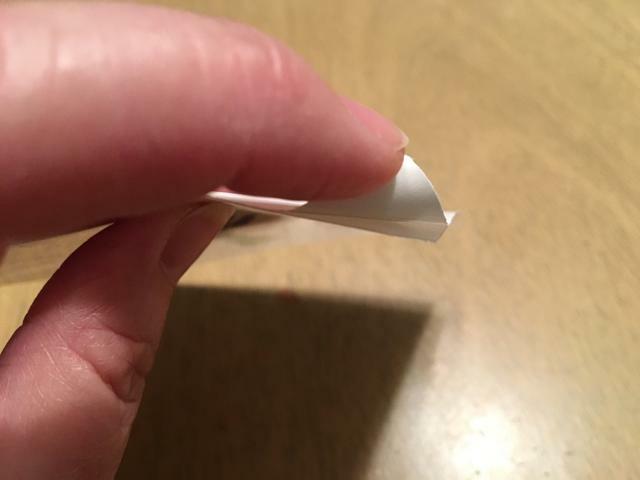 Separate the backing from the printed label. 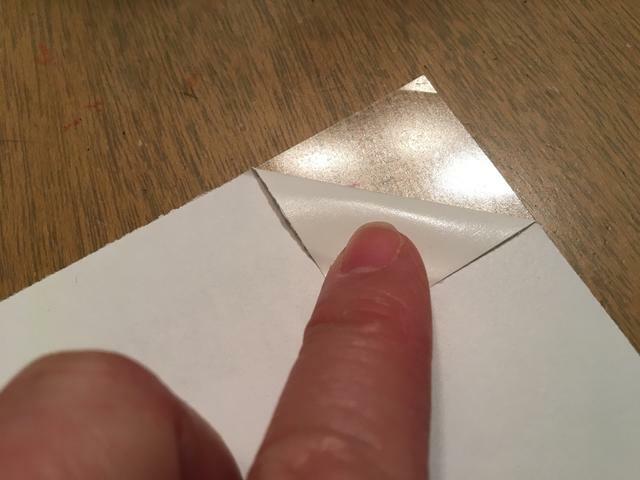 Fold back a corner of the backing to expose the adhesive on the label. 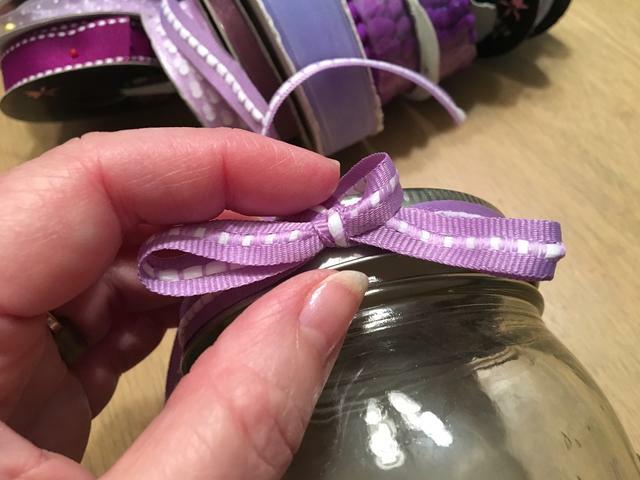 Line the label up on your jar, and then press the exposed corner of the label into place on the jar pull the backing back slowly. 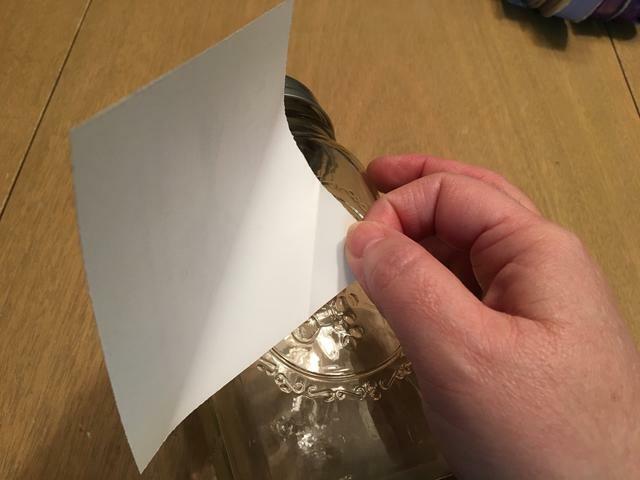 While smoothing the label onto the jar as you go. 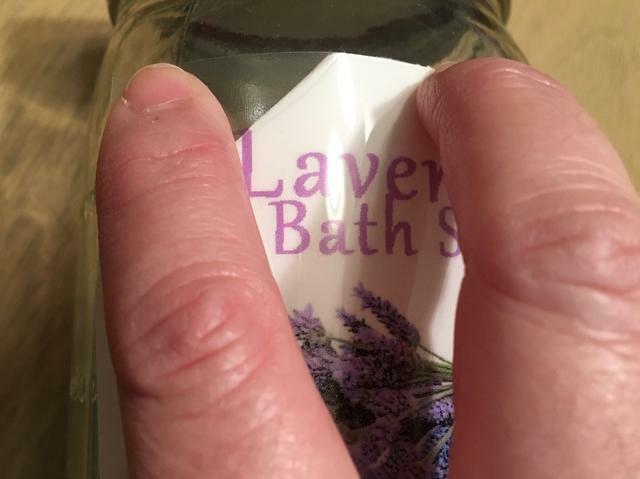 Make sure you press out any air bubbles as you apply the label. Rub the label over the entire surface. 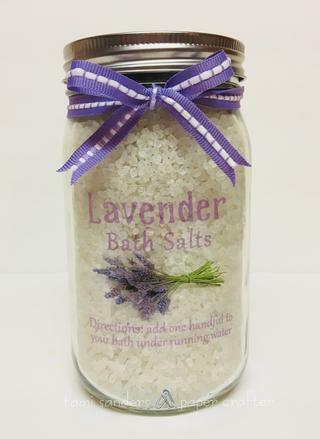 Add a bow in a color that coordinates with the scent of your bath salts. 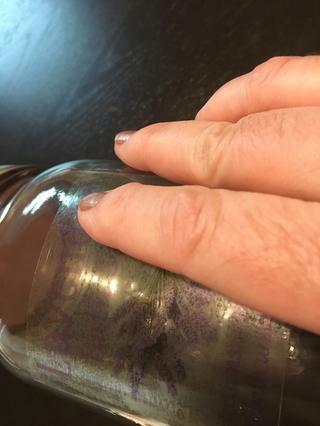 Then you are ready to fill your jar. 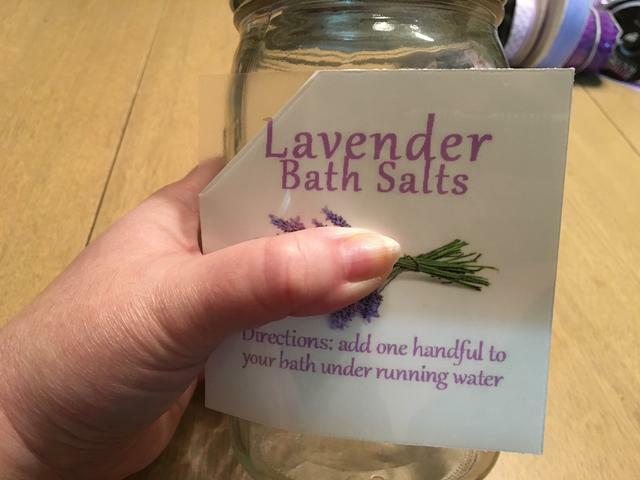 Now you have a finished bath salt jar ready for gifting! 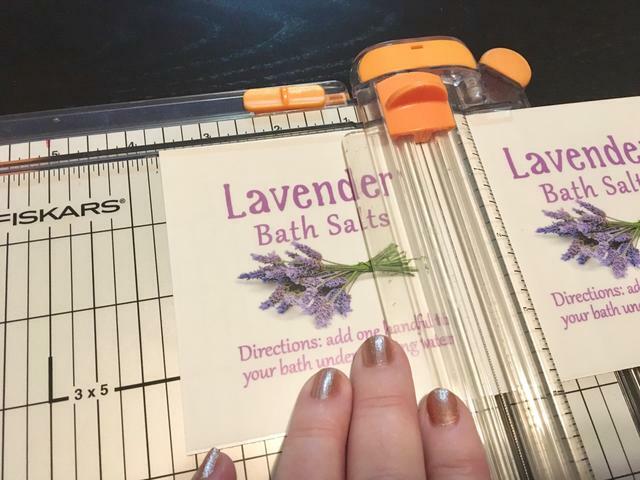 Use Computer Grafix to create custom labels for all kinds of gifts and occasions.